Available in 3.0L V6 or 4.0L V8 engine. 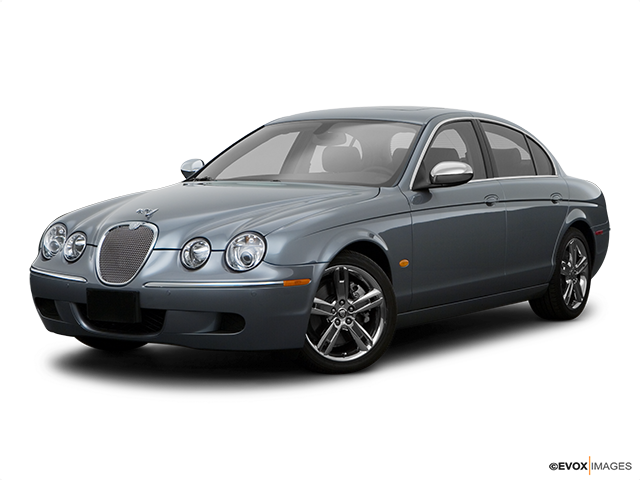 The Jaguar S-Type is a classic luxury vehicle with praised performance and a high-end cabin. It offers a lot of tech features and it provides a great amount of space for optimal comfort. 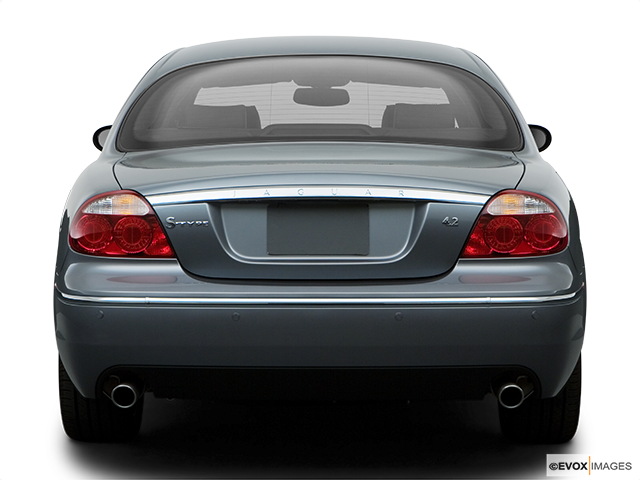 The used Jaguar S-Type is a classic luxury sports vehicle that attracts everyone’s attention and leaves a strong impression with its presence alone. Then there’s the amazing sporty performance with sharp, agile handling and the most refined ride. The baseline V6 offers plenty of power on the road and makes this vehicle a pleasure to drive. The cabin reveals a sporty-looking interior with comfy seats, rich materials and plenty of head and legroom. Read on and discover all of the features that will definitely persuade you into buying the used S-Type. The standard 3.0-litre V6 engine delivers a powerful and smooth performance. It comes with a six-speed automatic transmission which is extremely responsive, and the handling on this vehicle feels extremely secure. The fully independent front and rear wishbone suspension allow for either a soft or a firmer suspension. Drivers appreciate the luxurious feel during cornering or when riding over bumpy roads. That is when the vehicle’s suspension comes in handy, by securing a lot of body control and delivering a smooth ride. The S-Type has the four-wheel anti-lock disc brakes which will always bring the car to a quick stop. 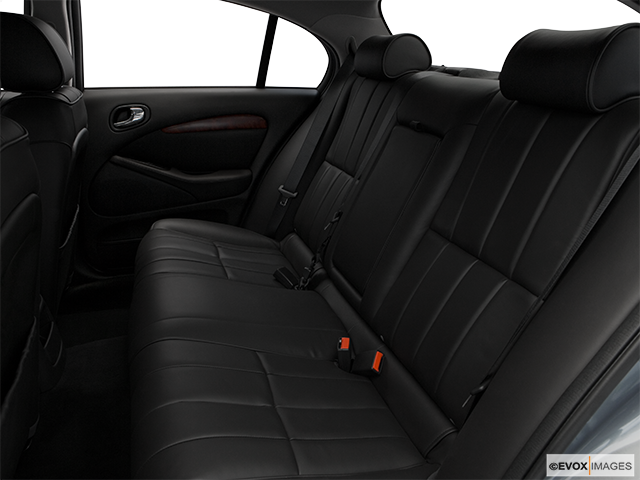 The tastefully-designed and cozy interior can seat four adults comfortably while offering a lot of head and legroom. The richly padded surfaces and the wood cabin trim combine for a premium look. The trunk has a great amount of space for everything you need to store in there. The driver seats are adjustable for even more comfort and support and include height and lumbar adjustment. Overall, the cabin is suited for either a soft or a firmer ride, providing comfort and support for all its passengers. The S-Type comes with a navigation system that can be controlled from a touchscreen. Other standard features include automatic transmission, a Bluetooth package, a ten-speaker sound system, air conditioning with climate control, traction control, a glove compartment that can be locked and an electrically adjusted leather-wrapped steering wheel with wood accents. Apart from being very well equipped, all of the buttons are well-arranged and clean-looking. Other tech features include all-power windows, power locks, memory seat for the driver, power trunk release, daytime running lights and automatic lights as well. 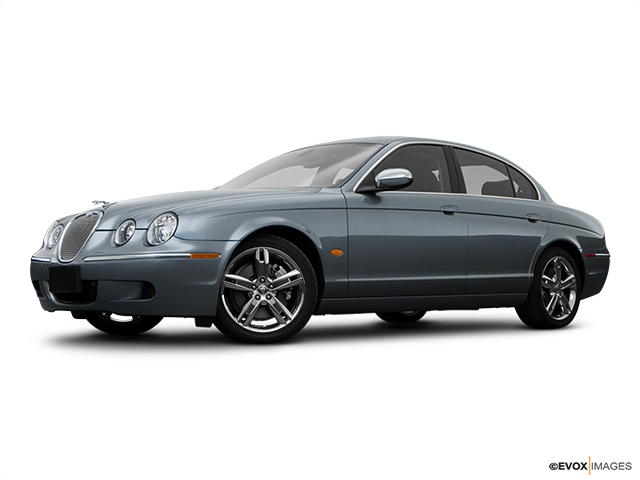 A Classic Luxury Head-Turner The Jaguar S-Type is the type of a vehicle that leaves an impression. It offers a high-performance engine and a luxurious fell all-around. You’ll be taken in by the beauty of its cabin and the rich materials that were carefully chosen to suit the model. It is amazingly equipped with all the tech features that you need for a more enjoyable ride. The navigation system is easy to use and the speakers provide a clear and high-quality sound. When you go on road trips, this vehicle’s trunk will feat all of your bags and suitcases with ease. Consider buying this used Jaguar for all of its amazing features and all that it has to offer concerning performance and comfort.